Since 2012, ID Mechanical Inc has provided professional and reliable HVAC services in Grayslake, IL and surrounding towns. 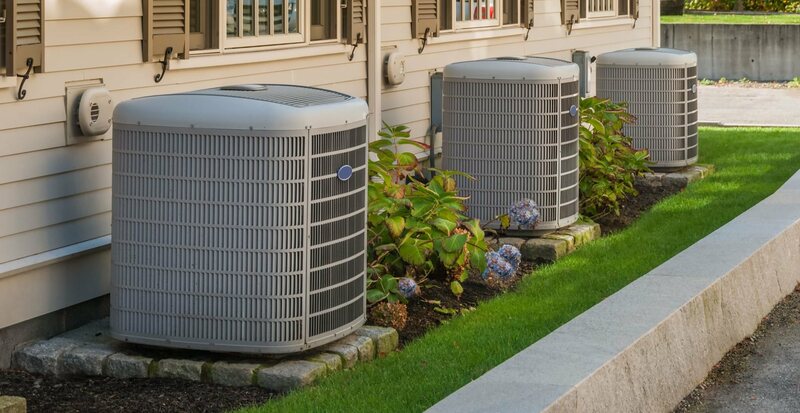 We guarantee our superior service and knowledge when assisting Grayslake area homes and businesses with installation, repairs or service on their heating, air conditioning, or ventilation system. Here at ID Mechanical Inc, we want all of our customers to remember us for our HVAC expertise, guarantee for quality, and commitment to each of our valued customers. We want to make sure every Grayslake customer is happy with our services and friendly staff! We supply reliable HVAC parts and experienced HVAC professionals who take pride in their work and strive for precision. If you're looking for a trustworthy Grayslake HVAC company, Call ID Mechanical Inc at (847) 250-2737 for the highest caliber of service! Why be cold? 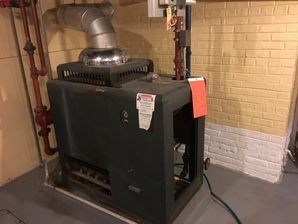 Our Grayslake heating technicians are expert at installing, replacing, repairing, and maintaining various heating systems including oil and gas furnaces, electric heat, solar, geothermal, as well as forced hot air, forced hot water, and radiant heating systems. Once fall approaches, you want to make sure your furnace is in good working condition so you're ready for the harsh winter. Our technicians at ID Mechanical Inc have provided Grayslake area residents and business owners complete furnace service / maintenance. 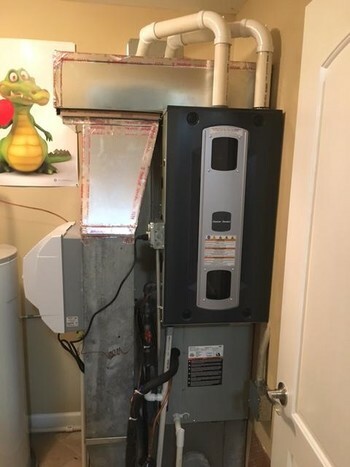 Call us today at (847) 250-2737, and we'll have your furnace ready just in time for winter! The heat and humidity of Summer can make it tough to be comfortable while you work or sleep. 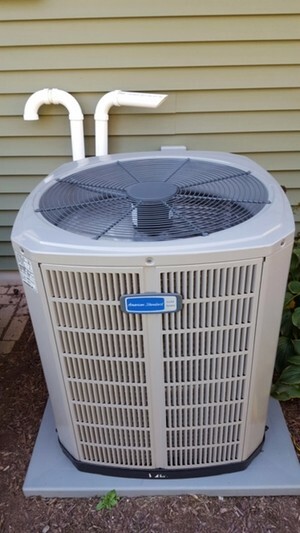 ID Mechanical Inc air conditioning technicians can install, replace, repair, and maintain your Grayslake A/C system. Call us at (847) 250-2737 to learn more. The comfort of your Grayslake customers and employees is extremely important. When a person is too hot or too cold they spend more time thinking about seeking comfort than focusing on the task at hand. ID Mechanical Inc HVAC services can make your customers and employees comfortable and productive. Whether you need heating, cooling, or ventilation service, call ID Mechanical Inc for quick reliable professional service.